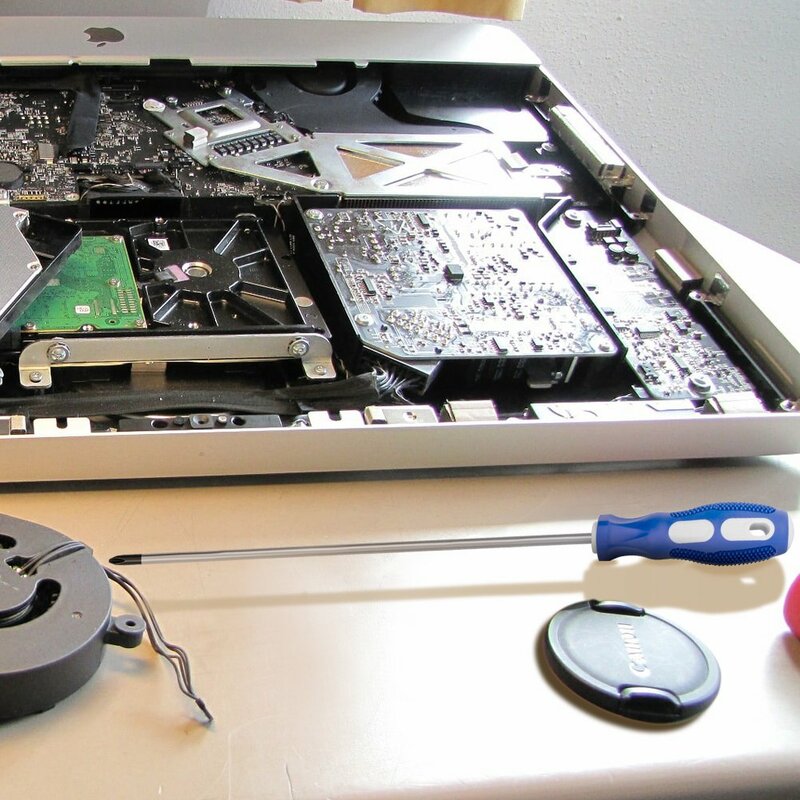 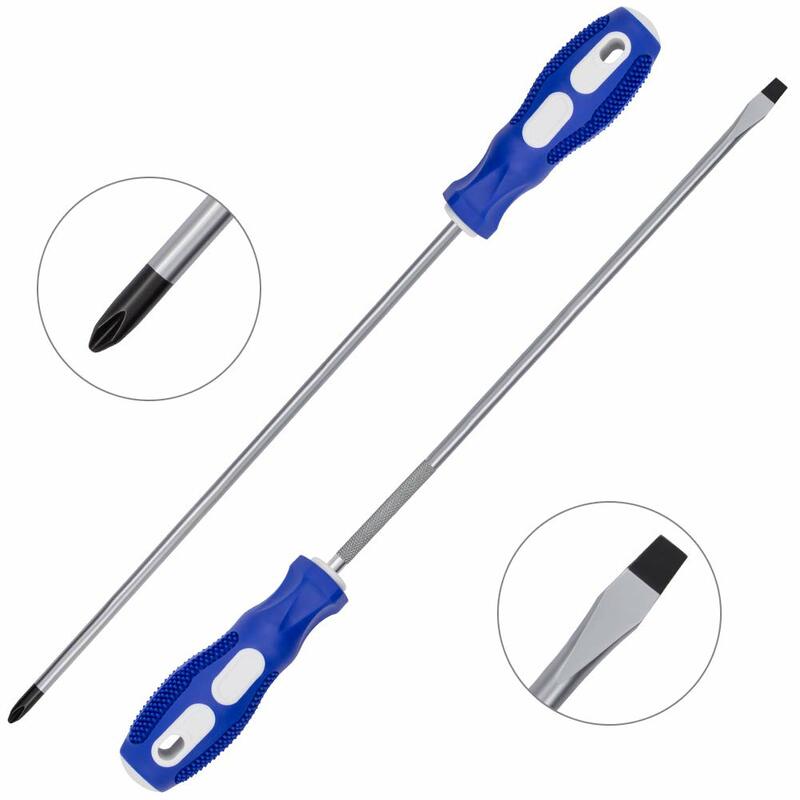 This is one set of tools you are always going to need , the 12 inch Philips and flat head screwdriver set is cheap enough to buy and put away for when you need that little bit longer on your screw driver . 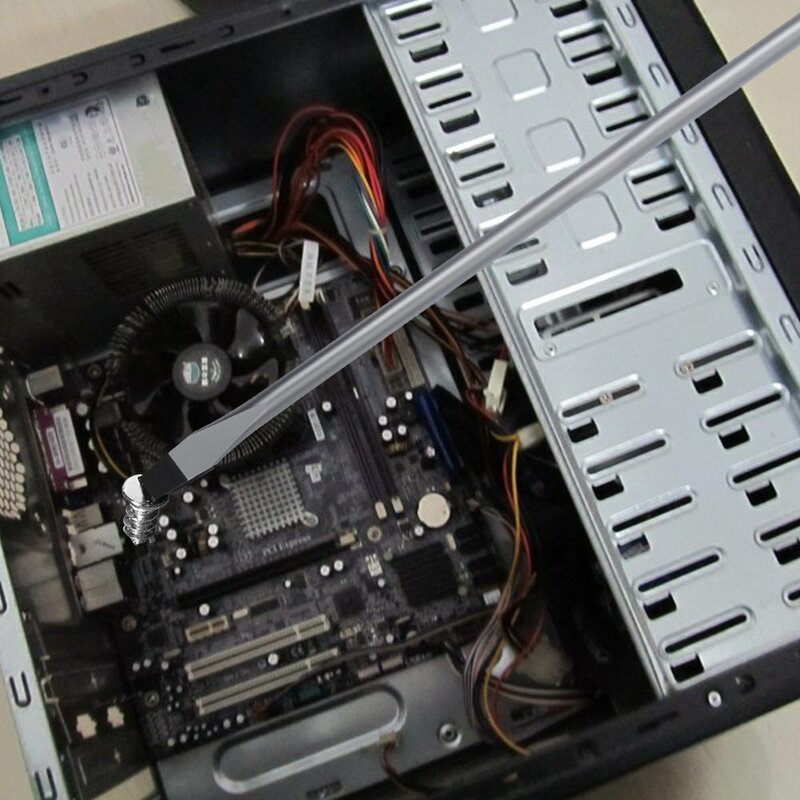 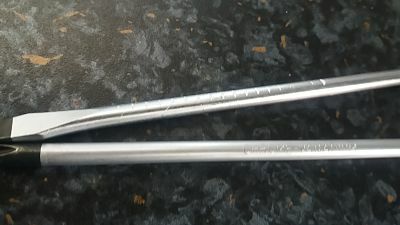 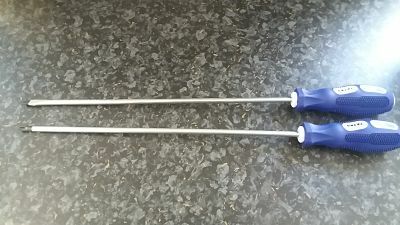 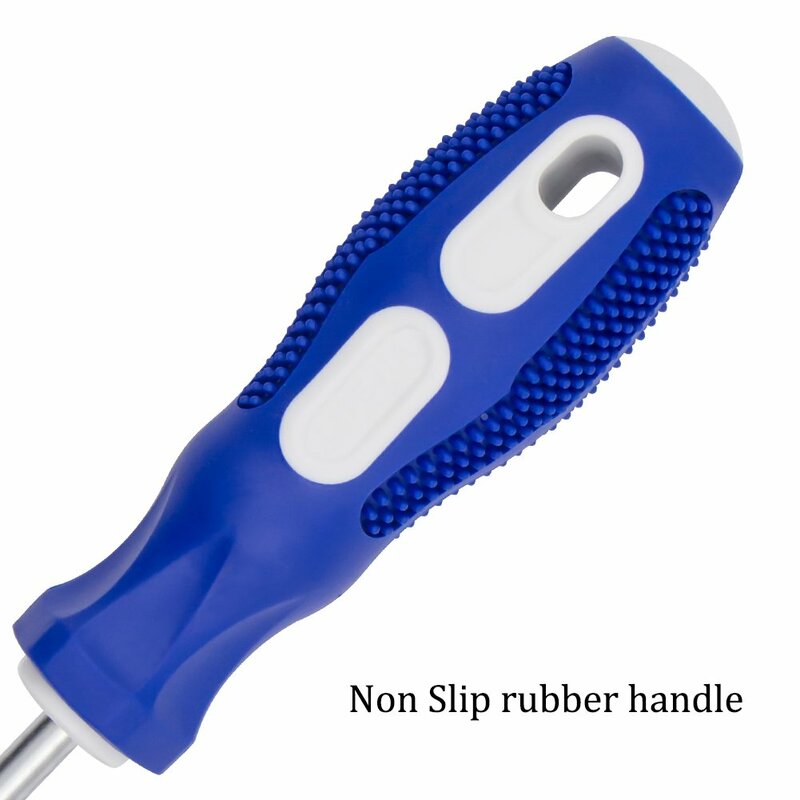 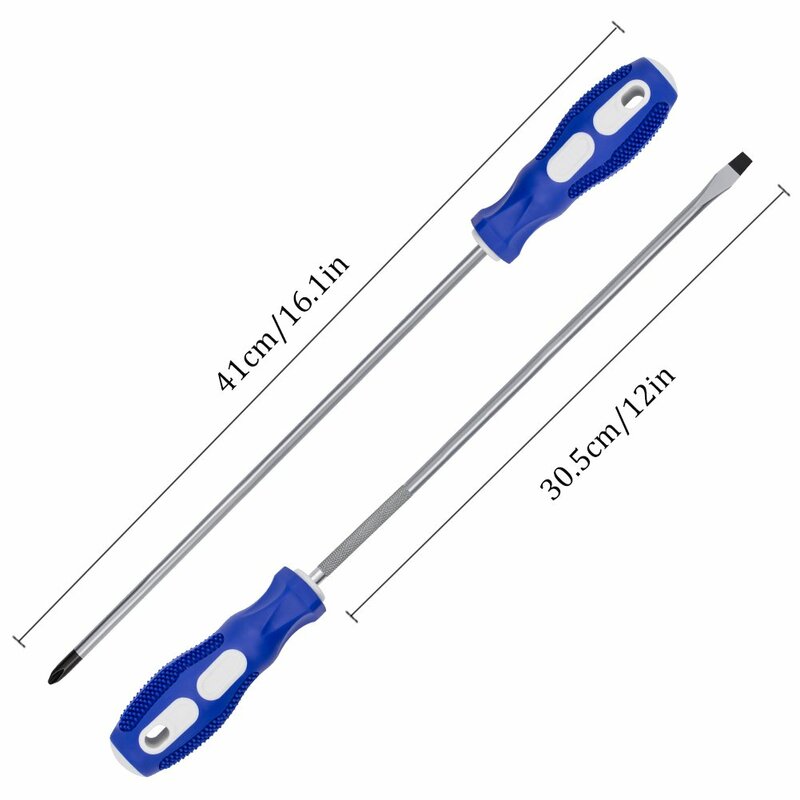 The overall length of the screwdrivers are 41 x 3.5cm or 16. x 1.4 inches and the weight is 132 g. They re made of chrome vanadium steel and have plastic and rubber handles which are soft and they are also anti slip . 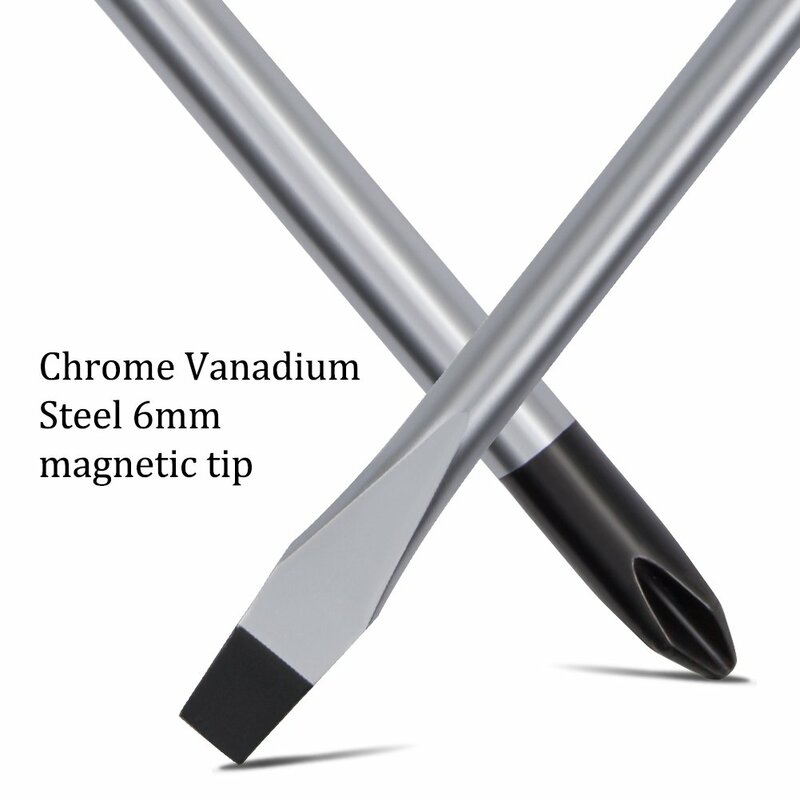 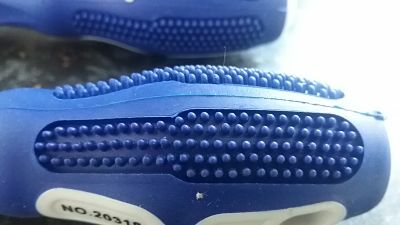 Each tip head is magnetic , the screwdrivers are chrome plated and corrosion resistance , a handy little piece of kit to have .